Majority of the Medical Colleges in India were established in the 1950 to 1970 by the state and the central government. 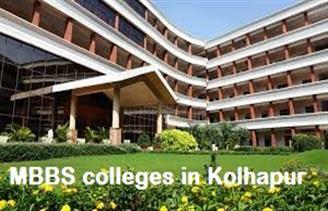 But since 1980s many private colleges emerged all across India. The Medical Council of India (MCI) controls the Medical Colleges and Universities in India, medical education and related science nurture the best talent of any country, as health care is primary need of every citizen. Medical colleges take admission through various entrance exams like AIPMT, AIIMS etc. Medical science have many courses post 12th like MBBS, BHMS, BDS, BHMS, BPT etc. Post UG courses are like MD, MS etc. In India students passed out of 12th from Science (Biology) are eligible for Medical course. List of Medical colleges provided over here with reviews gives an idea about them to select an appropriate college, Institutes like the AIIMS and State Colleges like SMS Medical College etc have become the backbone of our hospitals and medical care today.